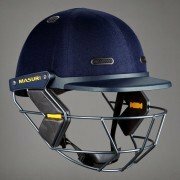 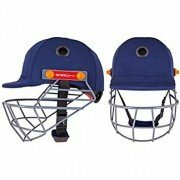 A mandatory piece of equipment for junior cricketers, ensuring their safety and keeping them protected, A cricket helmet is regarded as essential for junior cricketers. 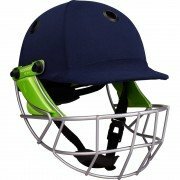 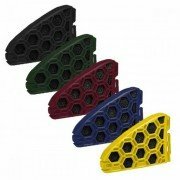 A wide range of tried, tested and approved designs. 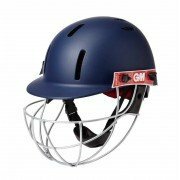 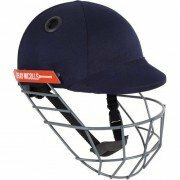 Popular choices from world class brands such as Masuri, Shrey, Gray Nicolls, Gunn and Moore to name a few, a wide range of Junior Cricket Helmets ensure your safety, whether you’re a batsman or wicketkeeper.